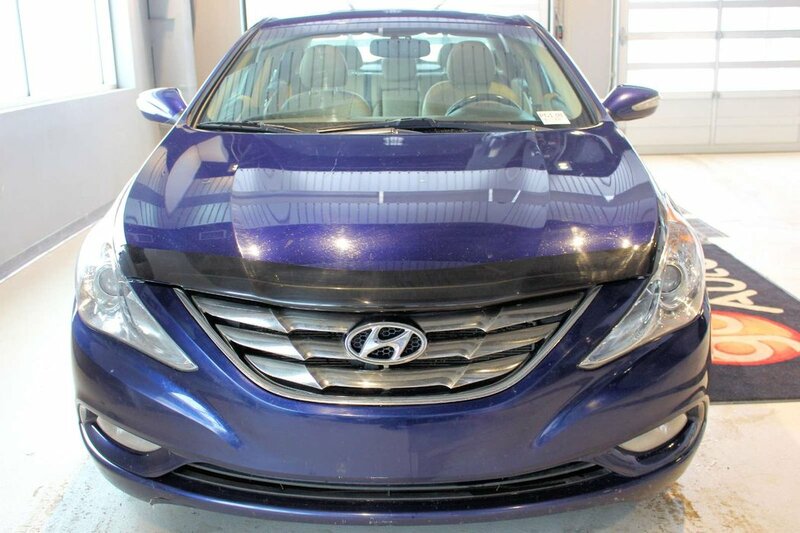 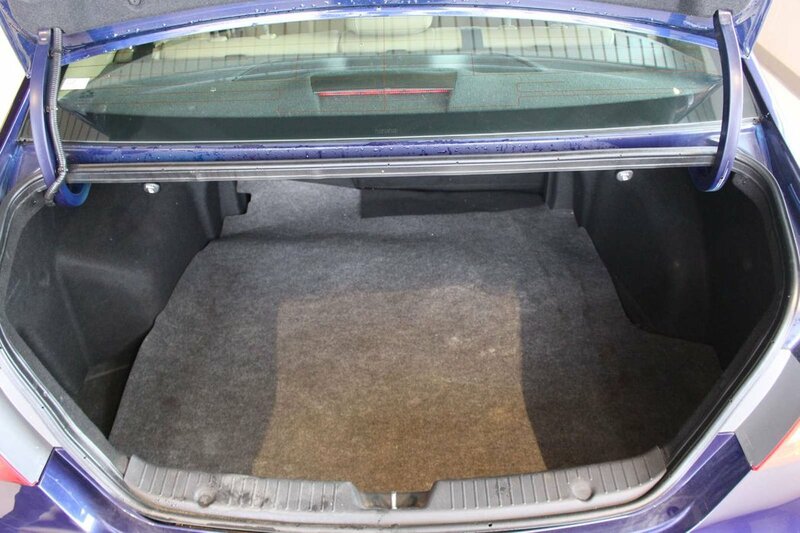 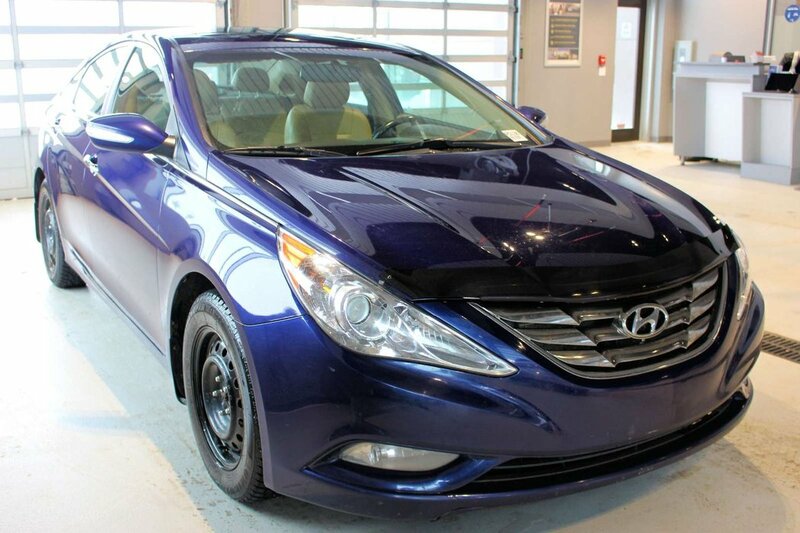 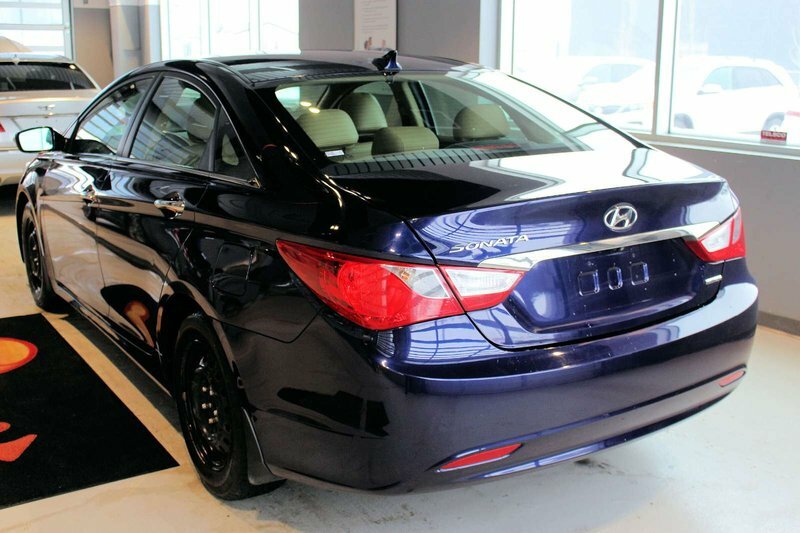 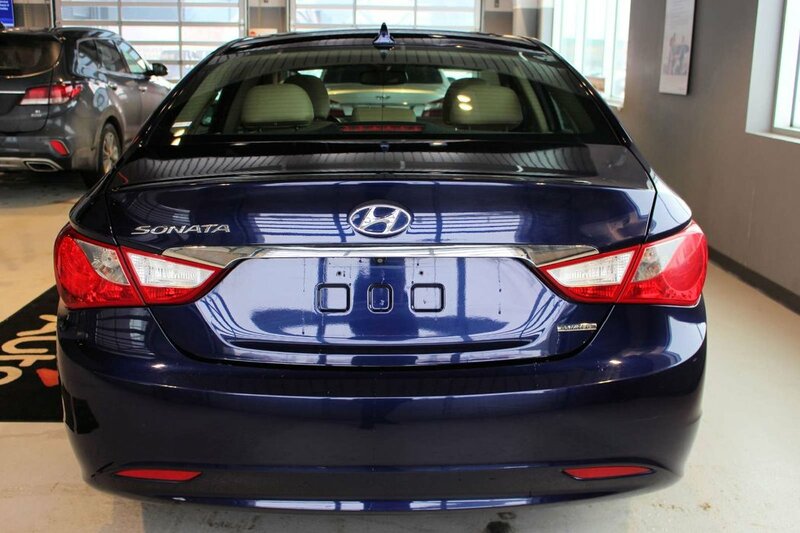 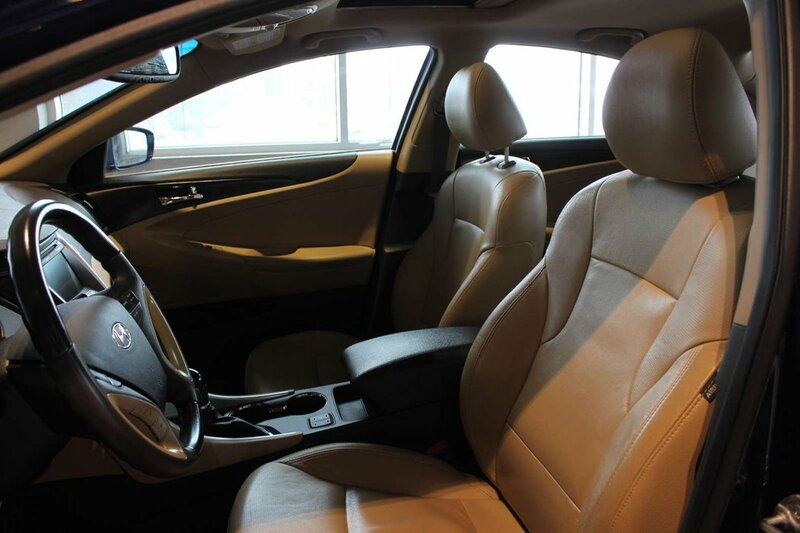 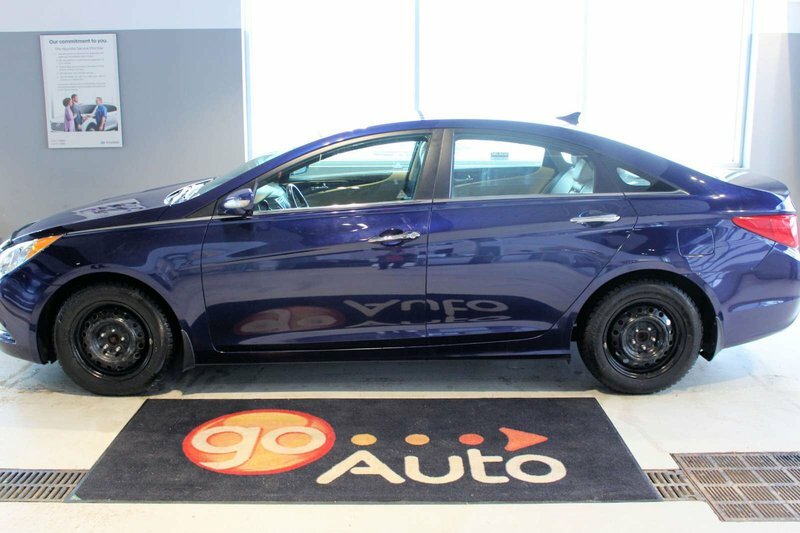 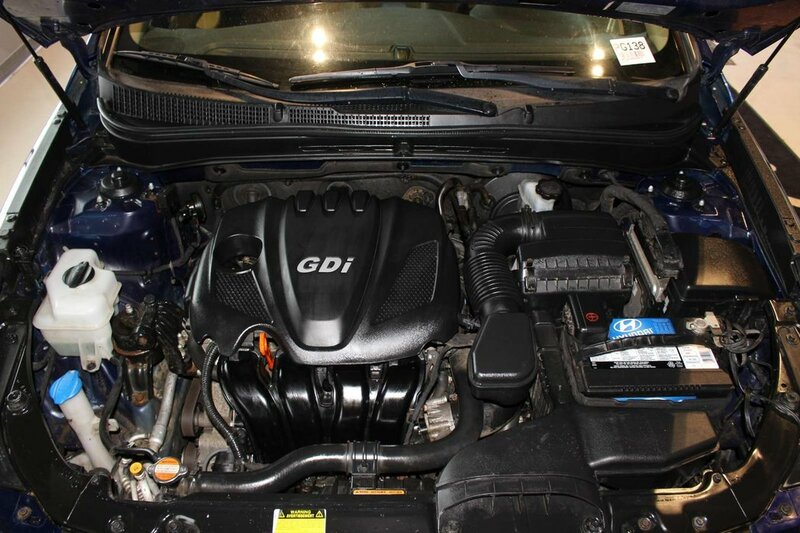 feast your eyes on our stunning 2011 Hyundai Sonata Limited Sedan trimmed in Blue. 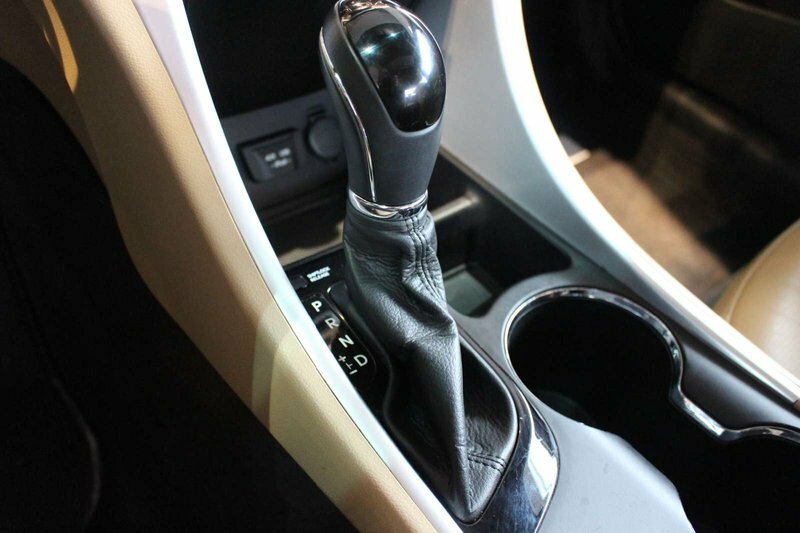 Powered by a proven 2.4 Litre 4 Cylinder that offers 198hp while paired with a quick-shifting 6 Speed Automatic transmission. 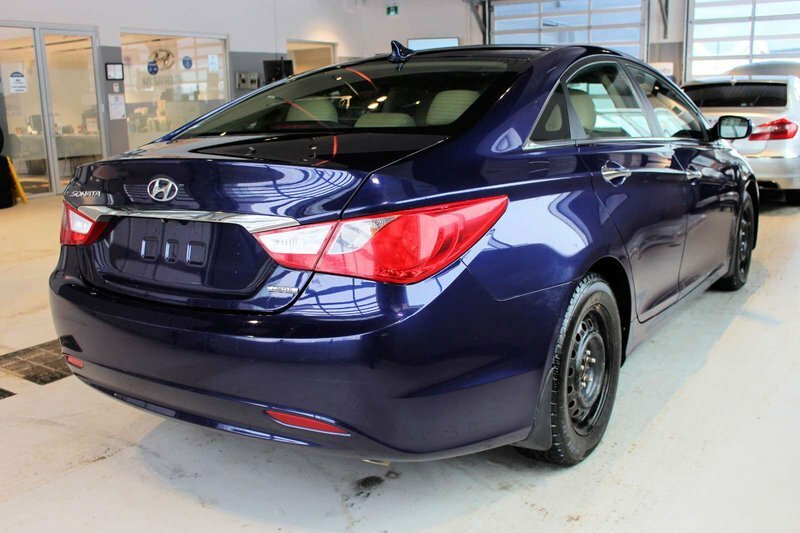 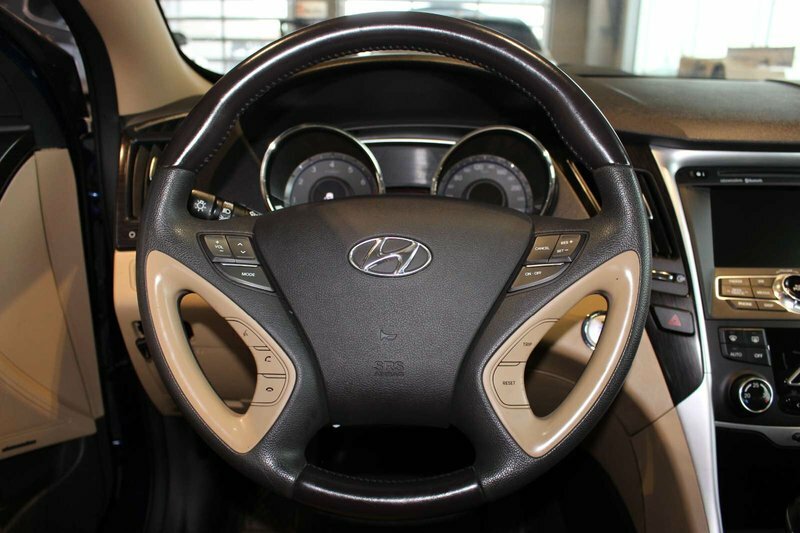 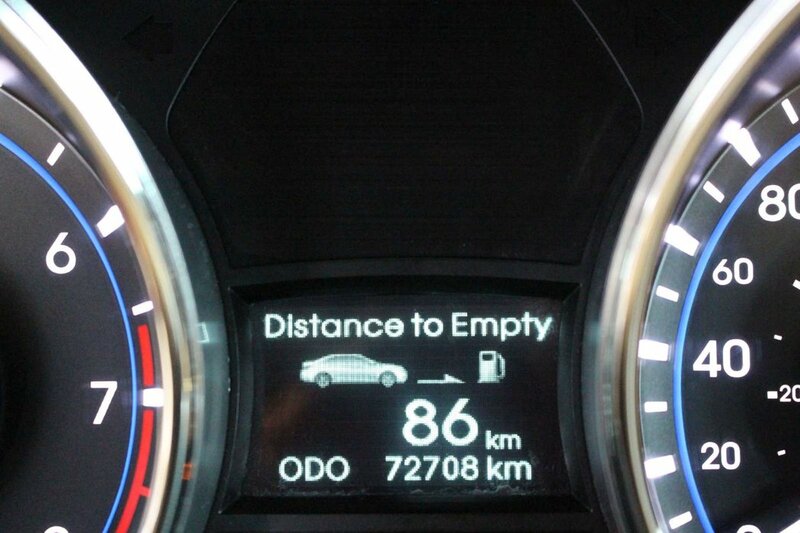 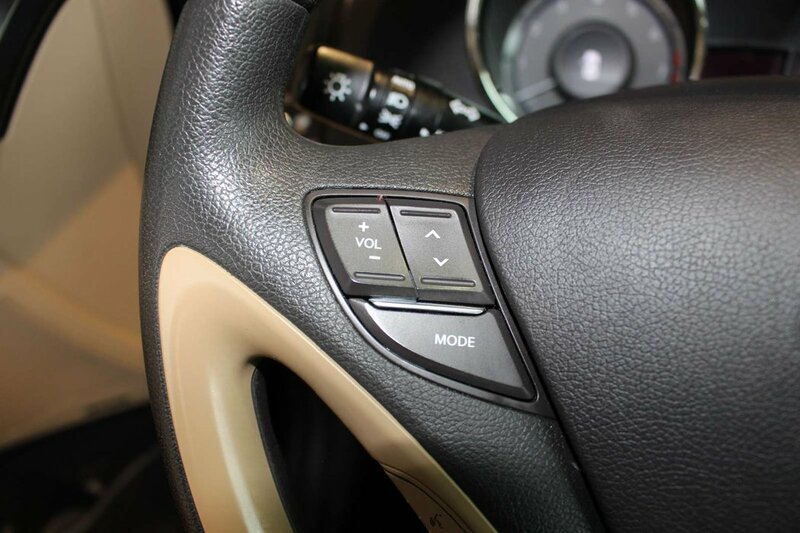 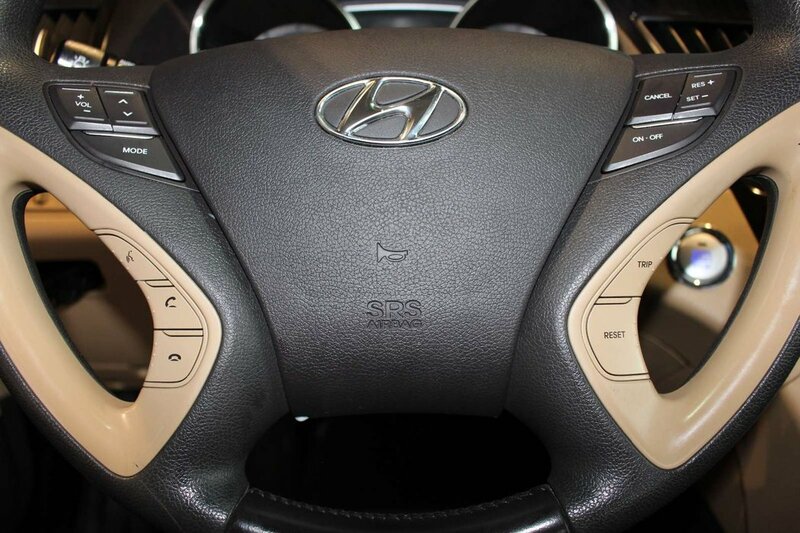 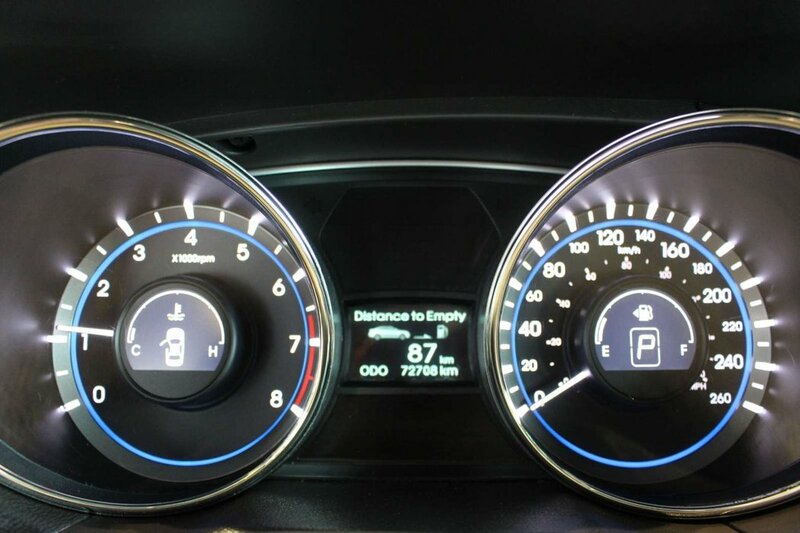 This Front Wheel Drive Sonata can achieve near 6.7 L/100km on the open road while making you look great! 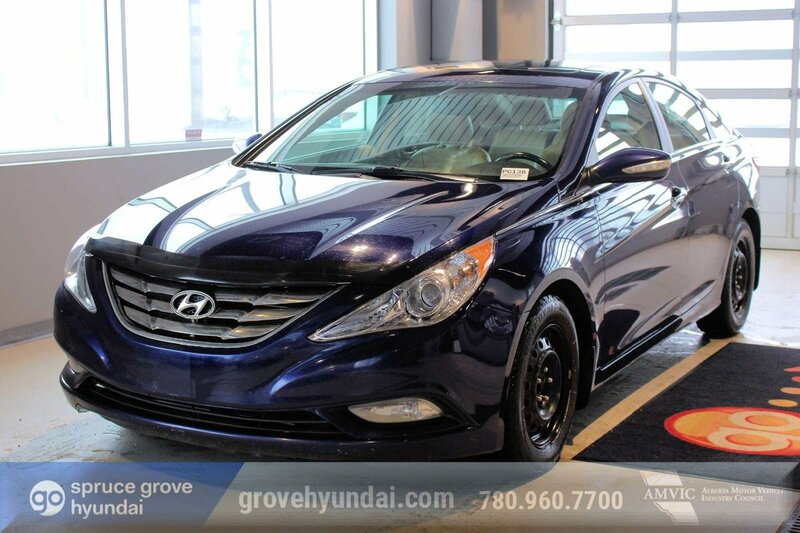 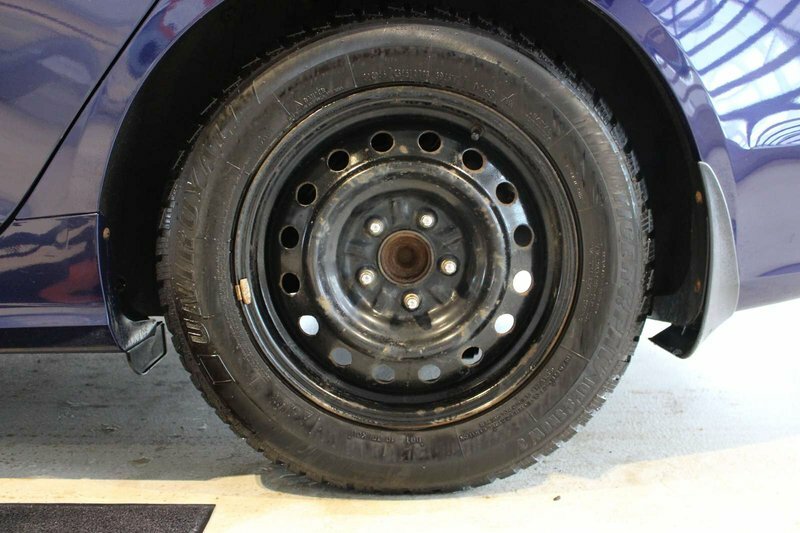 On the outside, this Limited includes chrome accents, fog lights, and an aggressive stance. 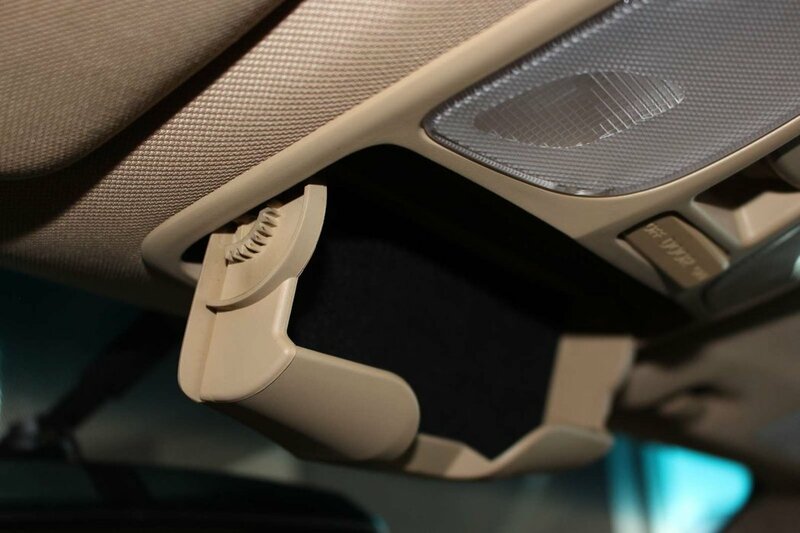 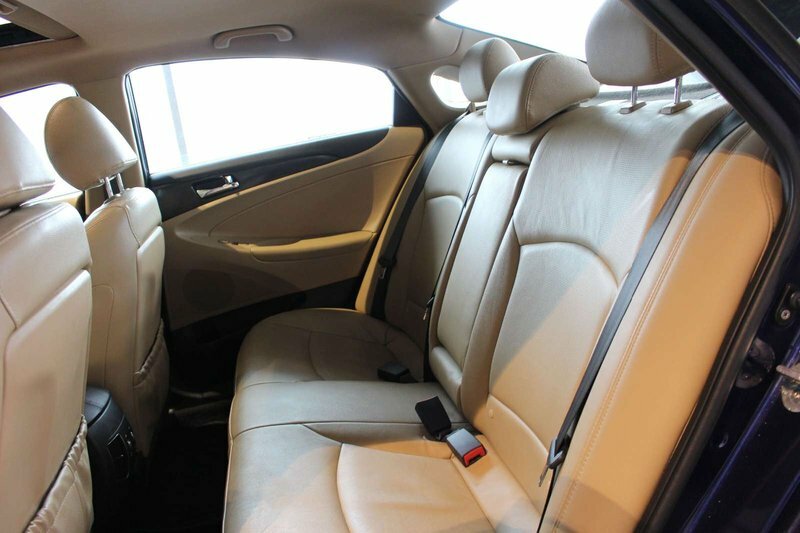 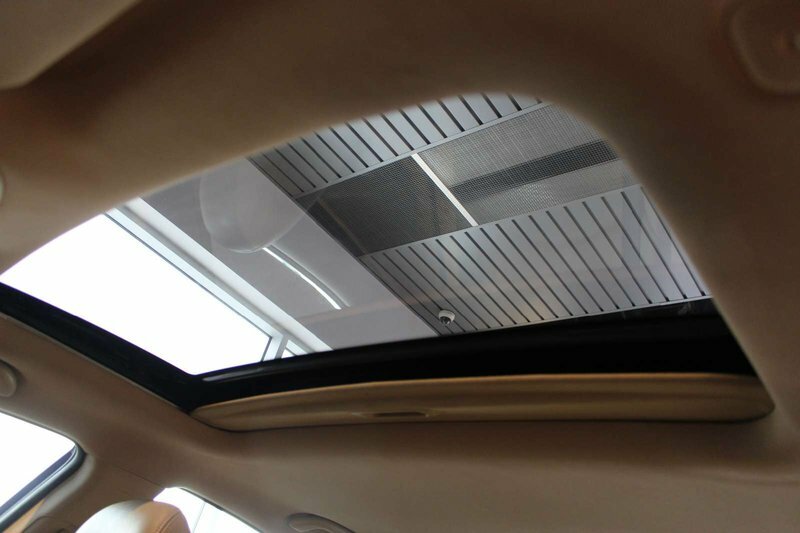 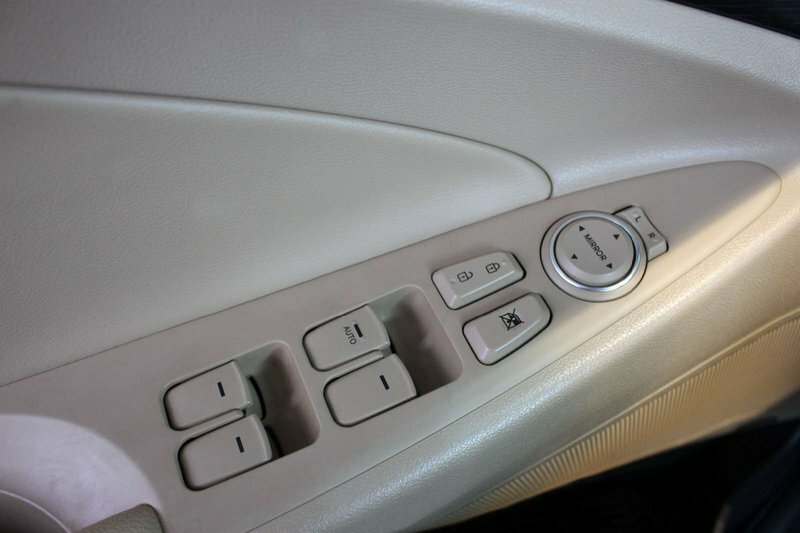 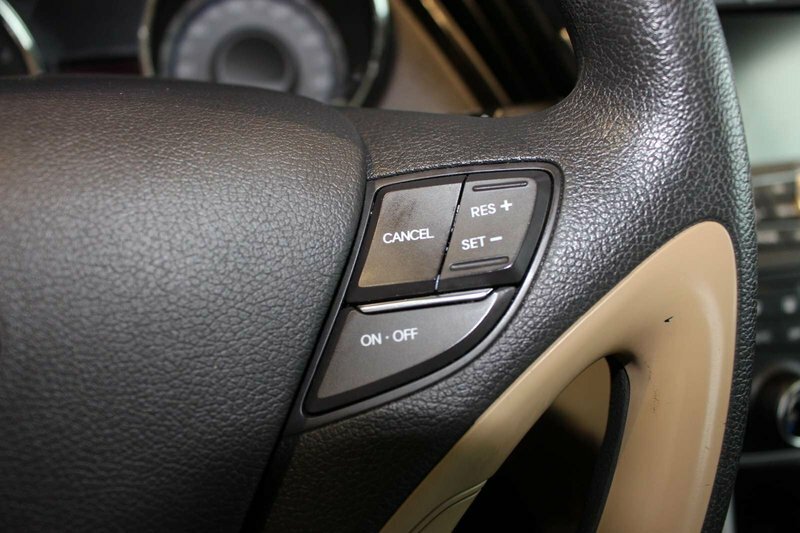 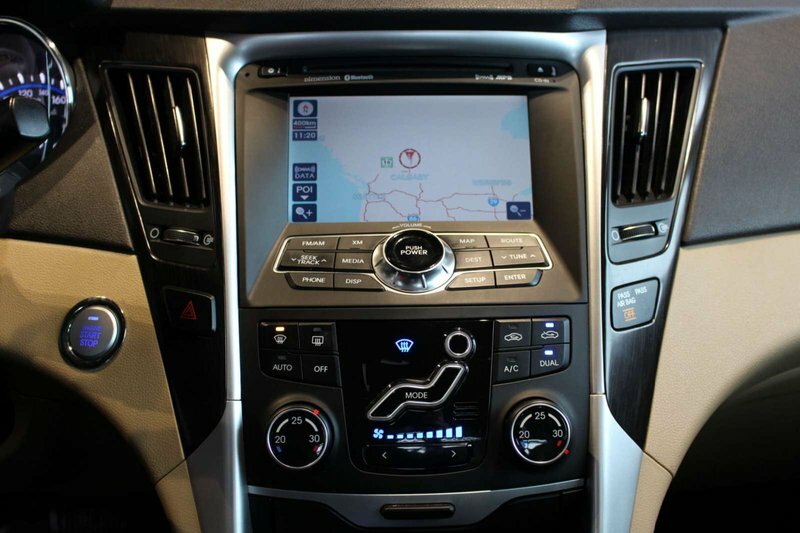 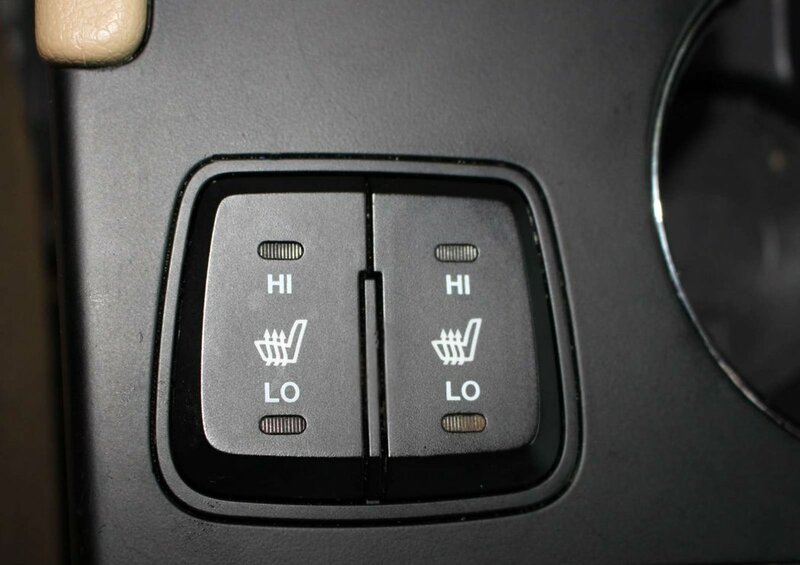 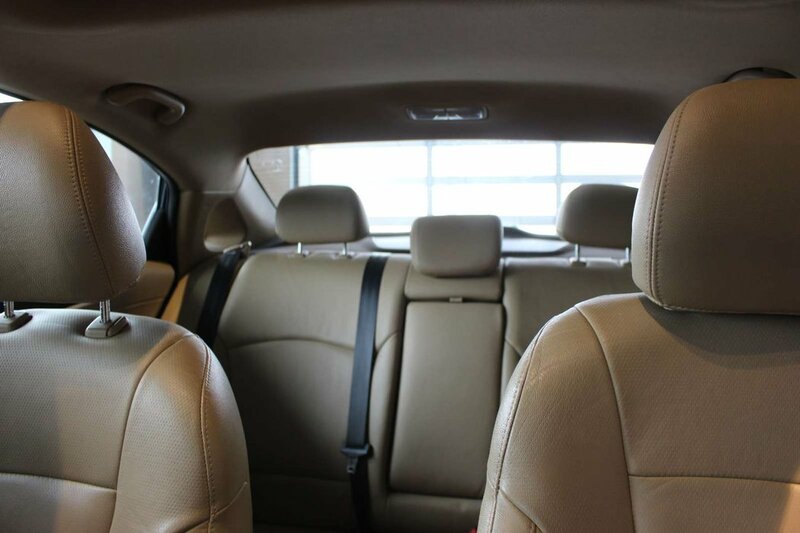 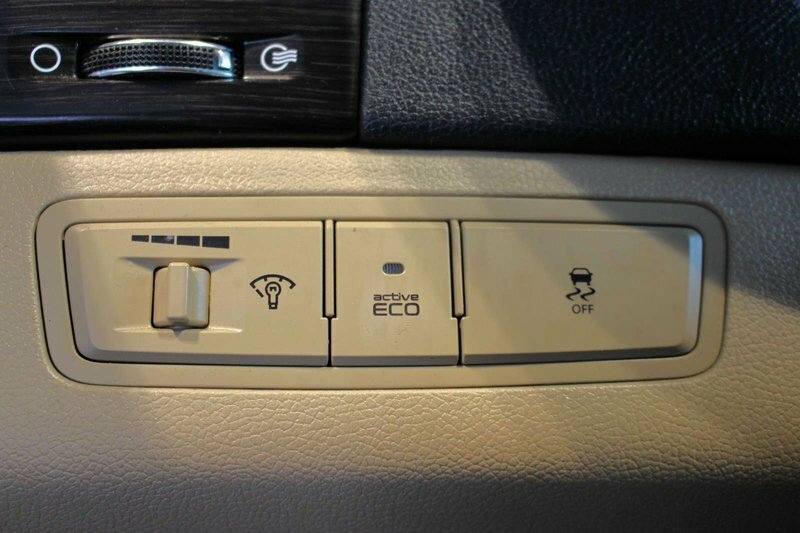 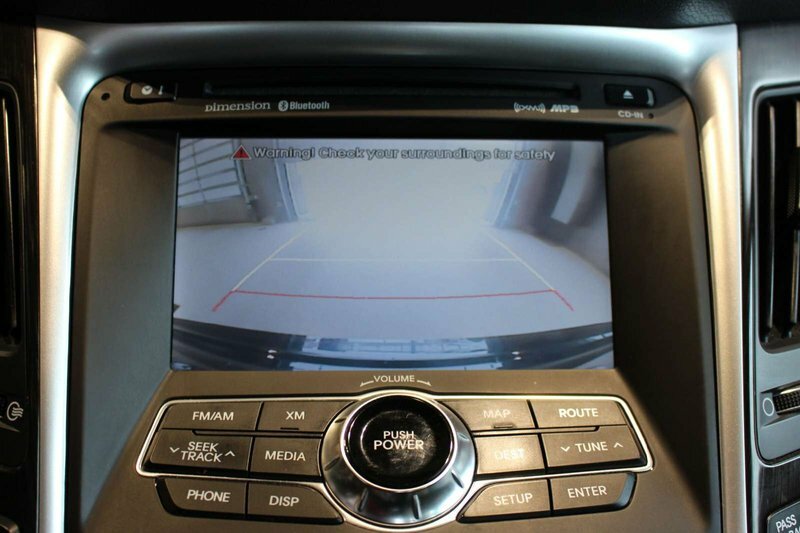 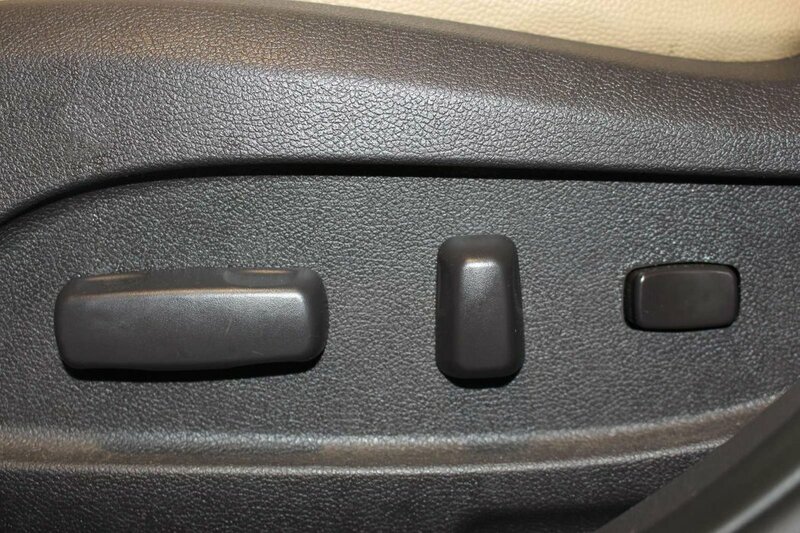 Our pictures display a Limited interior that would make anyone feel at home with a sunroof, heated leather seats, push-button ignition, a high-resolution touchscreen display with navigation as well as the rearview camera.